We read a lot of things. So many things that sometimes our eyes bleed. 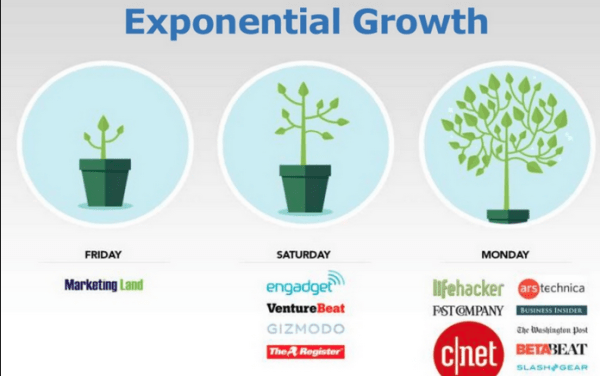 Here’s our roundup of the 5 most interesting articles (for various reasons) we read this week. This Larry Kim dude really knows of what he speaks. And while we hate using the term “hack” for everything (everyone, especially us annoying PR people, sprinkle it liberally just to make their event sound cool), in this article on SearchEngineLand, Kim presents a PR hack and it’s a damn good one. Wildfang is a Portland-based clothing brand that we not only admire but wear. The story of how these two former Nike executives built a brand that celebrities and influencers have flocked to is a classic success story. They found a viable market that was in need of sweet threads and filled it. That’s how companies should be built. 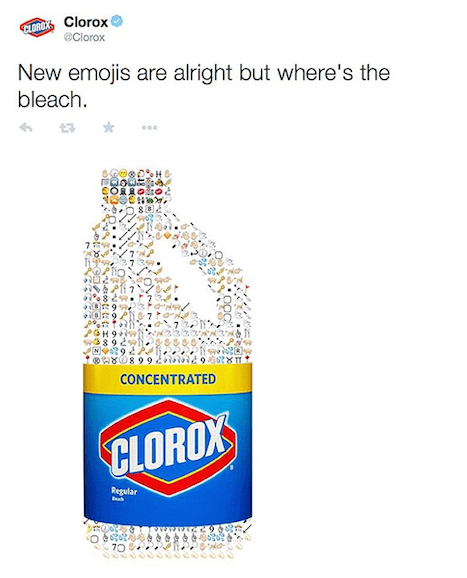 While you might debate whether or not Clorox was in the wrong for their clueless emoji/bleach tweet, their blunder is the perfect example of why you can’t just shoehorn your brand into the latest cultural trend and shove out content for content’s sake. In San Francisco where the housing market is so outrageous, people are willing to pay more than $1k to live in closets (literally), Airbnb has divided residents on its benefits. 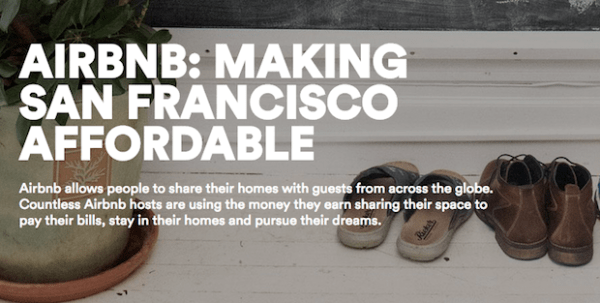 Local blog SFist takes a critical look at Airbnb’s latest PR campaign. On the heels of this excellent Gawker takedown of the Food Babe blogger, another health blogger has been exposed as a social media-constructed sham. 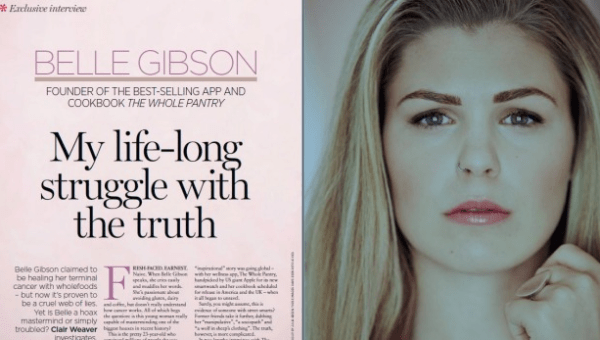 Can you trust health bloggers anymore? According to numerology, the number 5 is a dynamic force that is always in motion, and symbolizes change. Which makes sense – because Change Communications just turned the ripe age of five. To us, our 5 year anniversary means it’s a good time to look back, reflect and refresh. 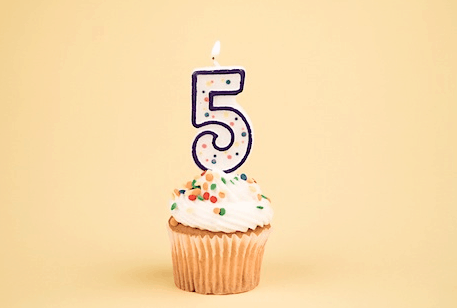 Five years represents a renewed energy to recharge our brand and be relevant for our current and potential clients. We might be getting older but we don’t want to be aging. We’ve always believed that change is a healthy thing, a step forward, a way to embrace the new, while taking the good from the old. To celebrate, we decided to rebrand our logo and update our website. When we launched 5 years ago, our logo represented our difference. When others would go down, we went up. We chose red to reflect our bold, aggressive approach. We certainly loved our logo and were proud of how it represented our brand and vision but we also recognized that five years in the most rapidly shifting landscape that we’ve ever been a part of can use a new jolt of visual energy. The “A” in Change has two meanings: one is meant to reflect taking your brand up; the other is meant to visualize the delta symbol for change. We decided a fresh and clean new look would be the best way to show that we’re keeping with the times, and passionate in taking our clients to the next level, whether that means getting them brand awareness through Twitter and Facebook or having them see their name on the front page of the Wall Street Journal. In the coming weeks, we’ll be taking the cover off our new website and posting a lot of our learnings since setting up shop, warts and all. Come join us in seeing where year 5 and beyond takes us.